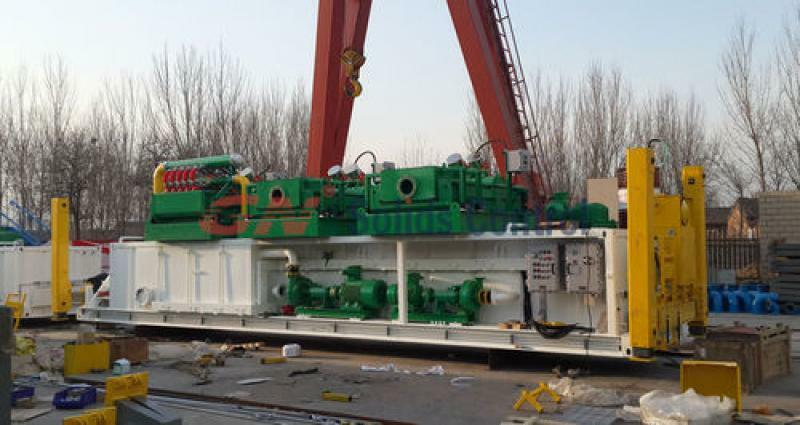 Mud tank is widely used in drilling rig mud system. Per different function, there usually water tank, diesel tank, brine water tank, shale shaker tank, sank trap tank, active tank, storage tank, suction tank, mixing tank etc… Per different shape, there are square shaped tank, V-bottom tank, round bottom tank, and other customized shape tank. 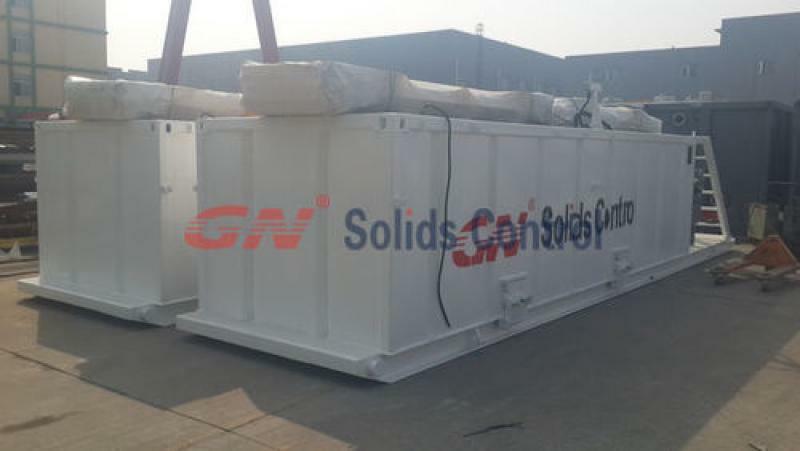 GN Solids control is a professional solids control manufacturer, they can make customized tank per customers special requirement. GN can manufacture mud tank for its own brand fluids processing system but also GN make mud tank with customized design. We are located in China iron production City. The price of raw material here is very low and with high quality. There are also many experienced workforce in iron machine production. They work very efficiently. Moreover, GN control mud tank production cost well by outsourcing some processing work. So buy Mud tank from GN customer will enjoy high quality but Good price. GN are professional in manufacturing solids control system, GN mud tanks design are very compatible for mud circulation system using.